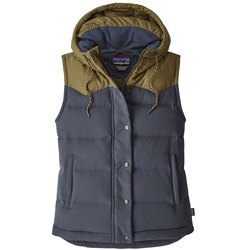 A vest adds the optimal amount of warmth when worn over a hoody, lightweight jacket or tee. 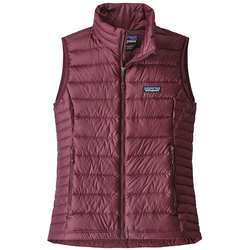 Vests provide warmth where you need it most – your core. 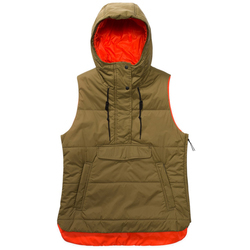 They leave your arms unrestricted for easy freedom of motion and are the ideal outer layer to take on a hike, bike ride or any other adventure requiring an unpretentious bit of extra warmth. 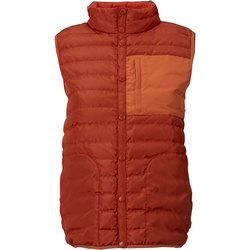 The most advantageous vests are often filled with notably warm down, made from soft fleece or made of modern synthetic materials. 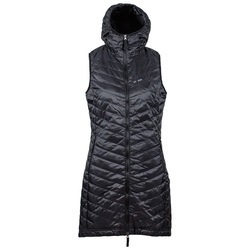 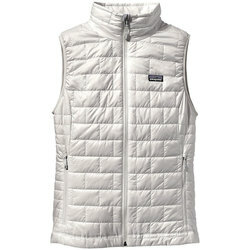 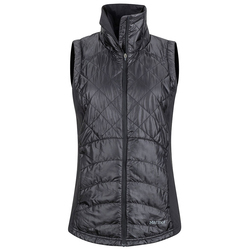 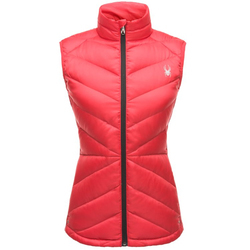 Down vests can have flattering angled baffles, stylish asymmetrical quilting or more traditional horizontal baffles. 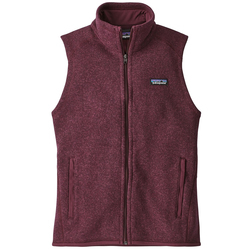 Women's vests come in classic solid coloring as well as playful multi-colored styles. 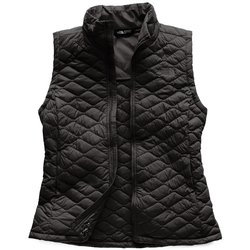 Paramount women's vest brands include Burton Snowboards, Marmot, The North Face, Patagonia, Mountain Hardwear and Obermeyer.